The US government today dismissed a protest against its Project JEDI contract filed by Oracle. The company claimed the project’s bidding process was rigged, and that choosing a single awardee went against Federal statutes. The government was apparently unimpressed by the common sense suggestion it refrain from instituting a $10 billion cloud-based information platform with a single-provider solution. The agency failed to properly consider potential conflicts of interest related to the procurement. GAO denied the protest in each of these areas. GAO’s decision concludes that the Defense Department’s decision to pursue a single-award approach to obtain these cloud services is consistent with applicable statutes (and regulations) because the agency reasonably determined that a single-award approach is in the government’s best interests for various reasons, including national security concerns, as the statute allows. 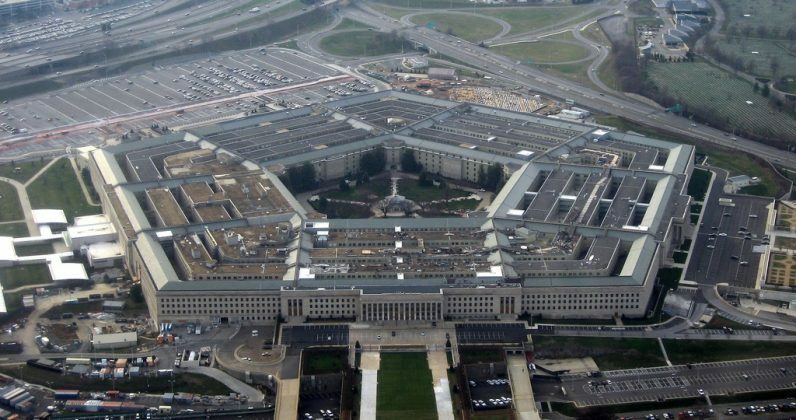 GAO’s decision also concludes that the Defense Department provided reasonable support for all of the solicitation provisions that Oracle contended exceeded the agency’s needs. Finally, GAO’s decision concludes that the allegations regarding conflicts of interest do not provide a basis for sustaining Oracle’s protest. Which, as you can see, actually contains three different instances of ‘nuh uh,’ not just one. Interestingly, Oracle’s protest centers on the fact that the government has made the bidding for Project JEDI so restrictive that hardly any company could meet its rigor. The perception here is that the bidding is a formality. Amazon, allegedly, already has the contract in the bag. And the government is simply going through the motions until it unveils its decision in April 2019. Oracle believes that both the warfighter and the taxpayer benefit most from a rigorous and truly competitive process. We remain undeterred in our commitment to bring tremendous value and flexibility to our customers, including the Department of Defense. Oracle’s JEDI bid represents a forward-thinking, next generation cloud focused on security, performance, and autonomy and a move away from the legacy cloud infrastructure that seems to be favored in the RFP. We are convinced that if given the opportunity to compete, DoD would choose Oracle Cloud Infrastructure for a very substantial portion of its workloads because OCI delivers the best, most performant and most secure product available at the best price. In the meantime, Google dropped out of the running, conveniently claiming JEDI didn’t meet its ethics — right around the same time news was breaking that Oracle was filing the petition. So why is our government putting all of Project JEDI’s eggs in one basket? Update 11/15 13:43 CST: Edited to add statement from Deborah Hellinger, Head of Global Communications at Oracle.